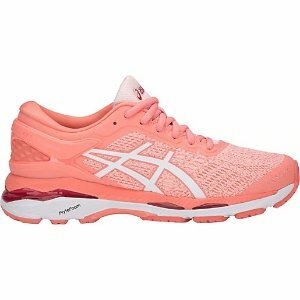 ASICS offers up to 50% Semi-Annual Sale. 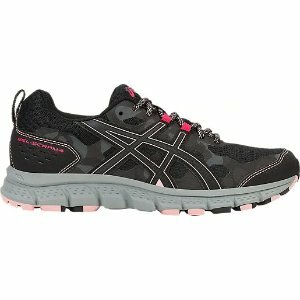 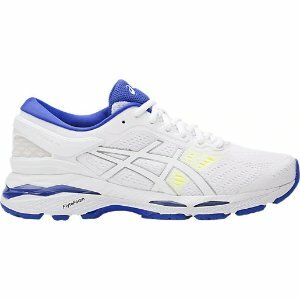 ASICS offers an extra 25% off GEL-KAYANO 24 Running Shoes On Sale via coupon code "FAST25". 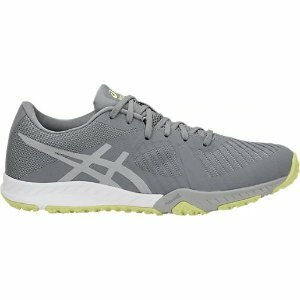 ASICS offers 30% off Running Shoes On Sale via coupon code "CYBERMONDAY". 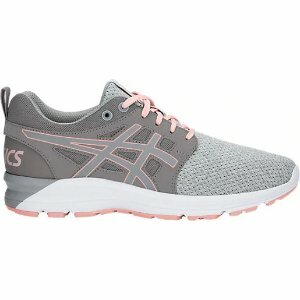 ASICS offers up to 70% off Clearance. 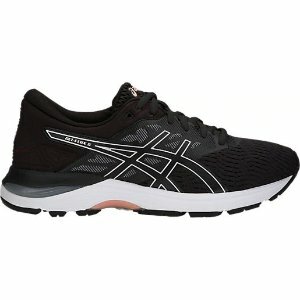 ASICS offers new styles added Up to 50% Off Semi Annual Sale. 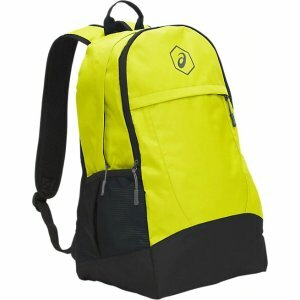 Free two day shipping on orders over $50 plus free returns. 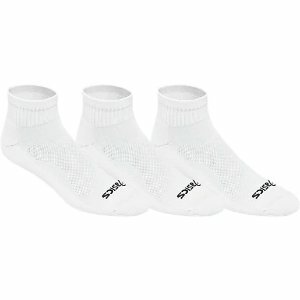 ASICS offers up to 50% off Semi Annual Sale. 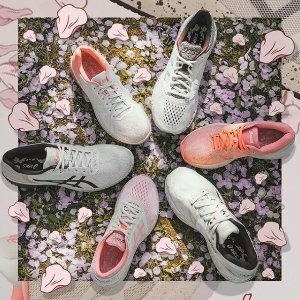 ASICS offers an extra 25% off Sale​ via coupon code "EXTRA25". 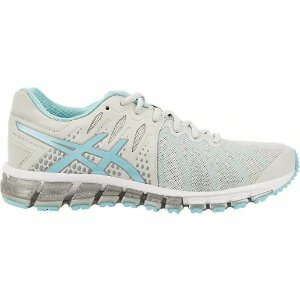 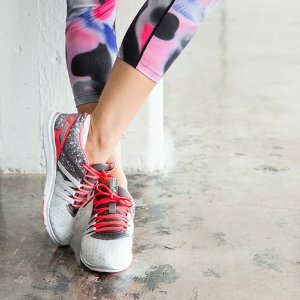 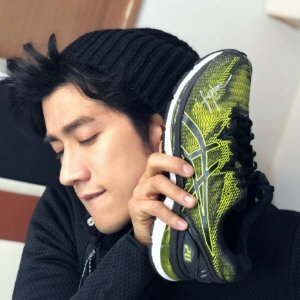 ASICS offers 10% off sitewide Including new arrivals & sale items via coupon code "DEALMOON". 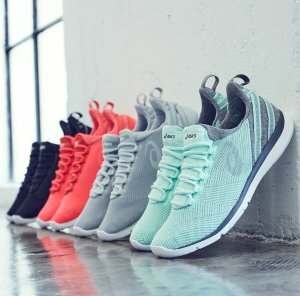 ASICS offers up to 50% off select footwear, apparel & accessories. 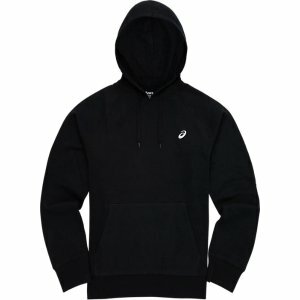 Free shipping on orders over $50 & free returns.